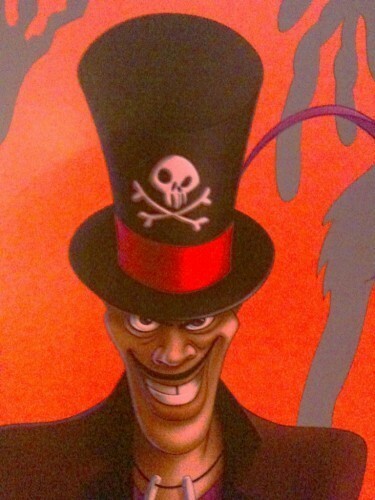 Dr. Facilier. . Wallpaper and background images in the The Princess and the Frog club tagged: shadowman dr facilier princess and the frog disney facilier new orleans. This The Princess and the Frog photo might contain 페도라, 펠트 모자, homburg, 스텟 슨, 트릴, 훔굼, 스테 트론, 트릴 비, 페도라 펠트 모자, 홈 부르 크, stetson, trilby, 모자 챙 모자를 스냅, 모자, 스냅 챙 모자, 캠페인 모자, and 운동 모자.